Gboard requires no introduction for smartphone users. It is not just a keyboard app, but it can be used for different purposes which saves lot of user’s time. Features like content translation during typing, searching GIFs without going to some other websites, searching emoji by just drawing it, etc. makes it one of the best keyboard app. 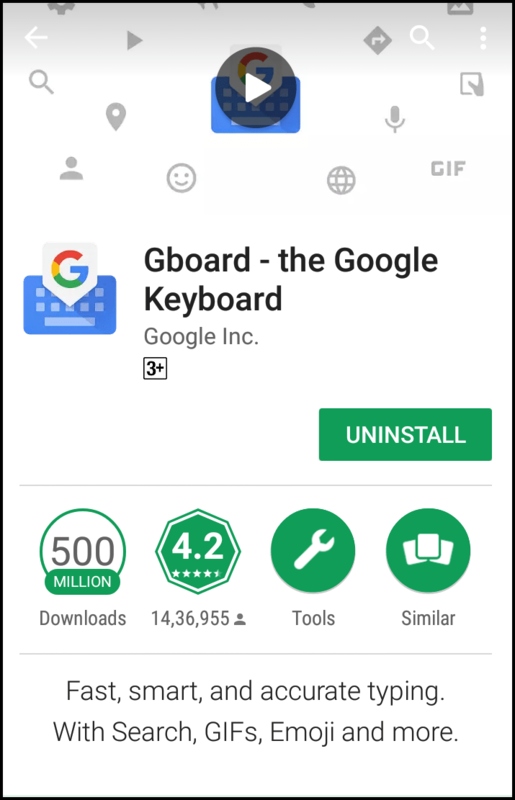 Recently Google Play store released an update for Gboard which includes a new security feature of Incognito. We are already using Incognito mode in google chrome or other web browsers for safety measure of our privacy. 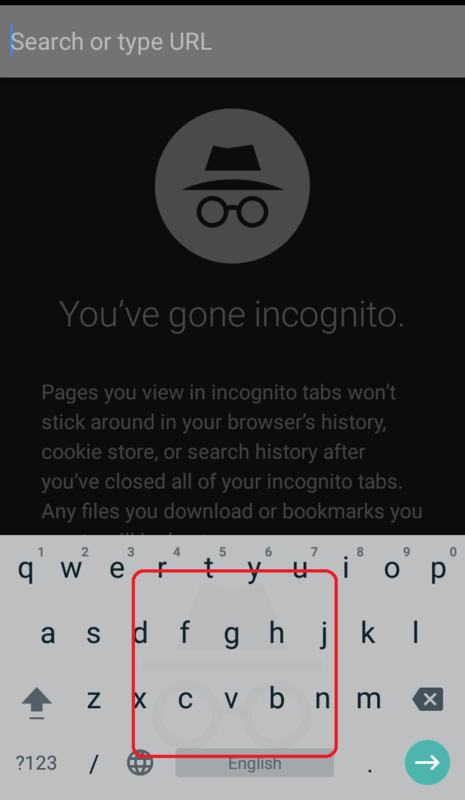 However, keyboard apps which we use during incognito mode of web browsers can save our typed data, which can be further used for wrong purposes. To come out such loopholes of security, we can now use Gboard app in our android devices. 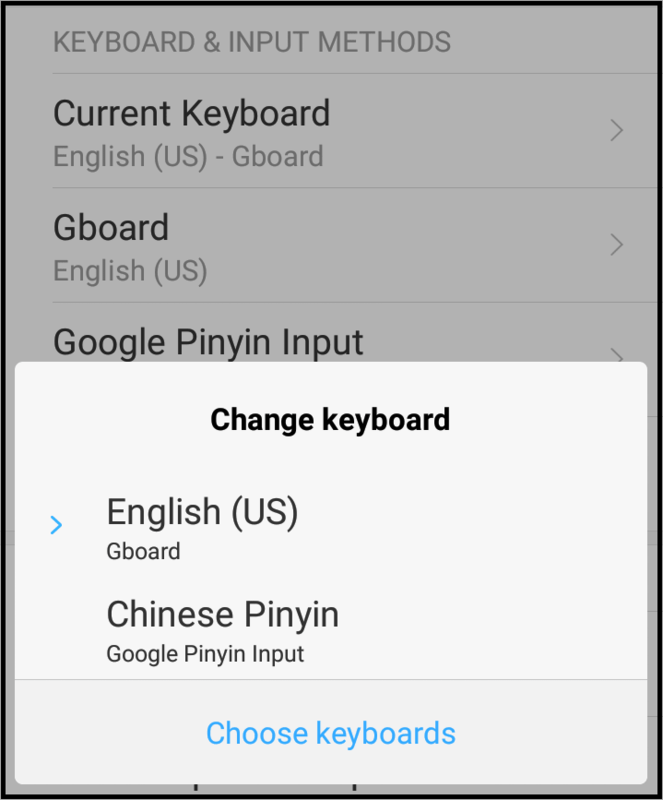 After installing the Gboard in an android device just mark it as default keyboard from settings. Now just go to applications like Google Chrome which supports incognito mode and open an incognito tab. Now tap on address bar or search box to type something. A keyboard will appear for typing i.e. Gboard which will come with the incognito mode sign. That means whatever we type using this keyboard will not get saved anywhere on the device. So, let’s have a secure move towards secure typing by using Gboard. This will not only provide the secure environment of typing but also we can enjoy other benefits of Gboard.